Are you tired of eating ordinary Chinese takeout in West Hartford? We now deliver the best Chinese food to all homes and businesses in your area. 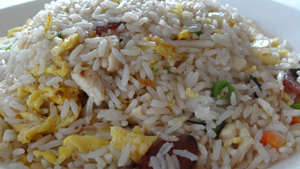 Our food is prepared in our kitchen at the Green Tea Restaurant in nearby Farmington. It's the same food enjoyed by our guests who dine in. 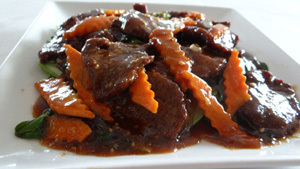 We offer traditional Chinese food as well as Thai Cuisine. 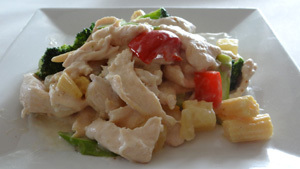 If you have special dietary needs such as gluten-free dishes, we have those, too! It's so easy to order our Chinese food for delivery online. We have a variety of appetizers, noodle dishes, entrees and more on our online menu.